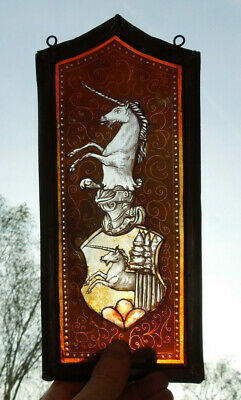 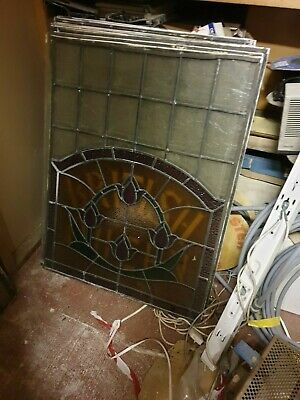 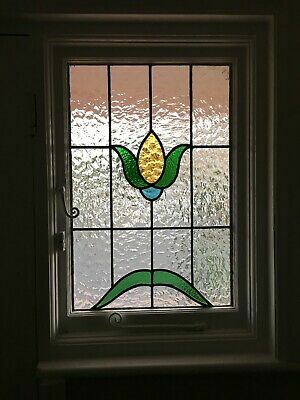 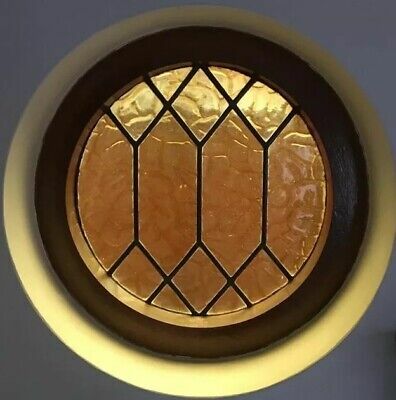 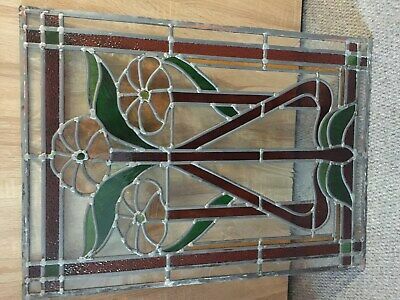 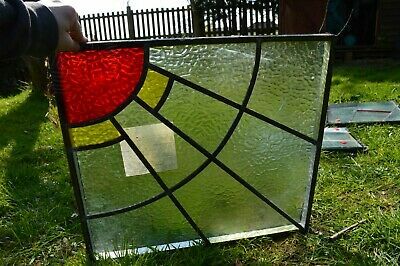 Double Glazed Stained Glass Panel With Diamond Shaped Bevel 21" X 12"
Antique 1920's leaded stained glass windows. 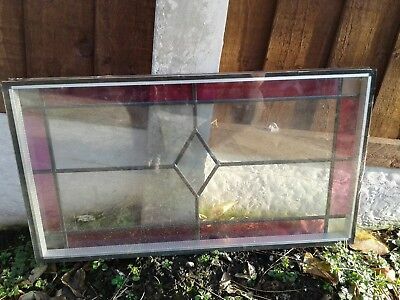 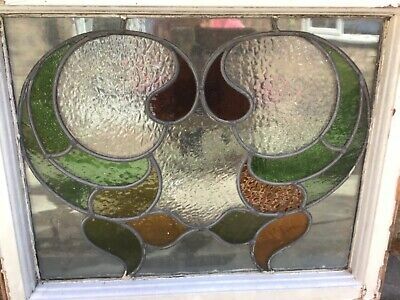 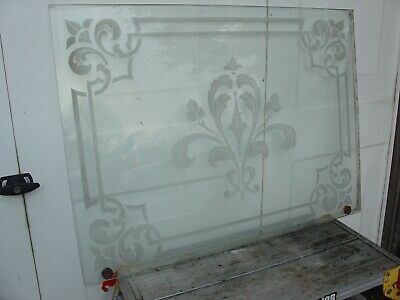 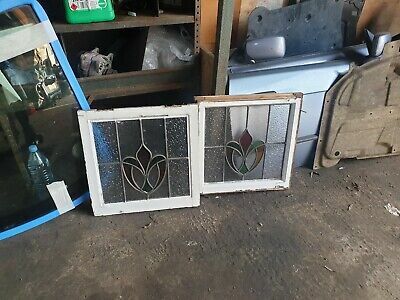 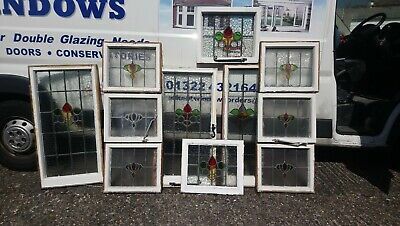 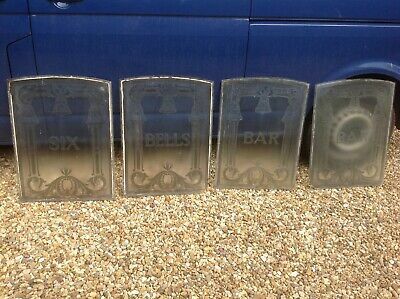 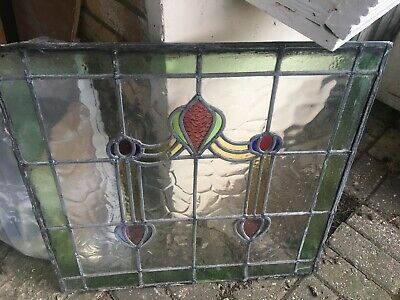 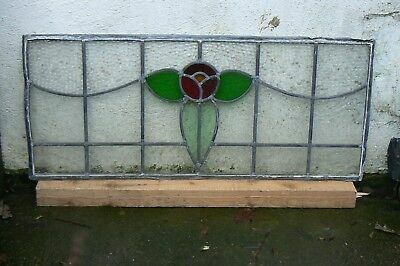 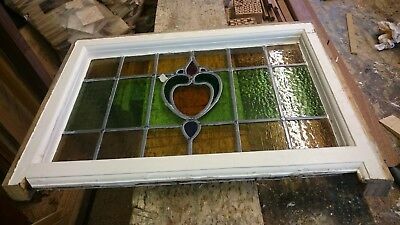 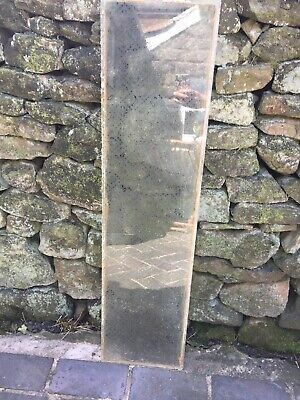 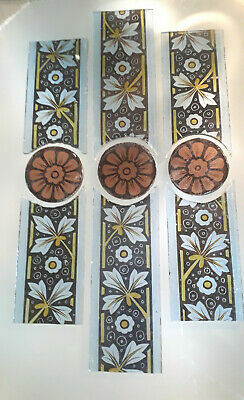 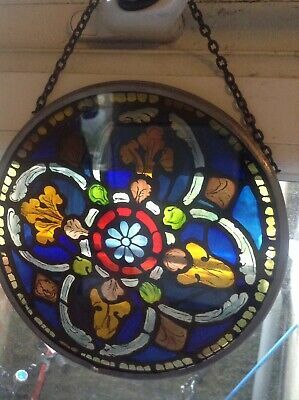 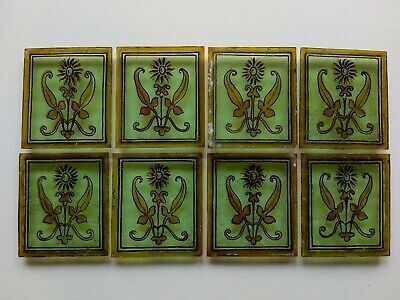 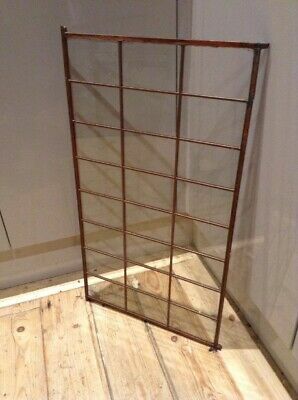 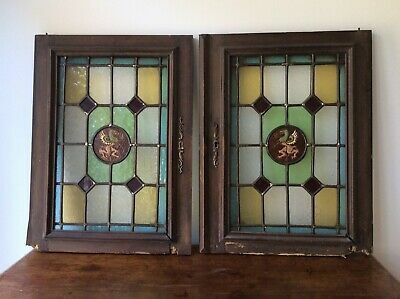 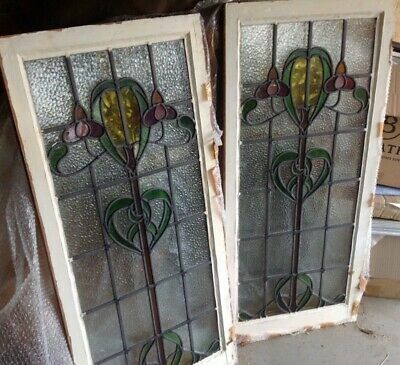 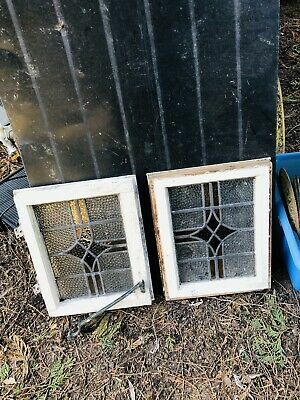 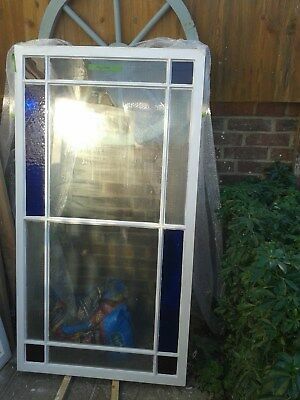 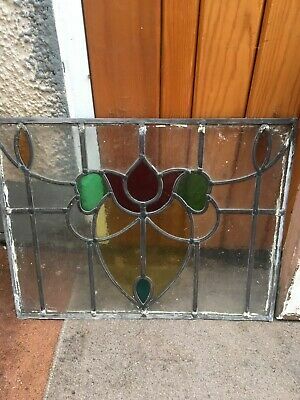 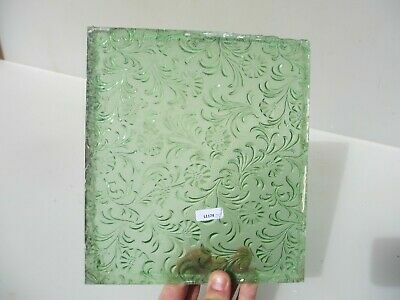 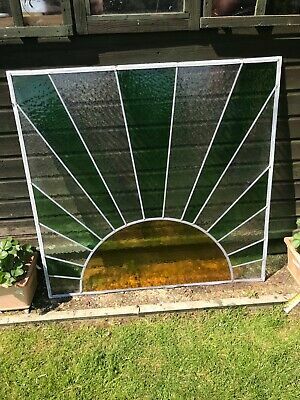 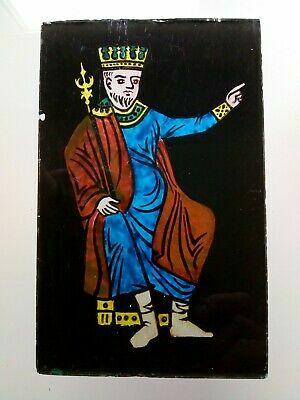 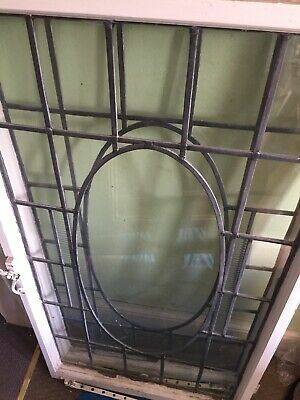 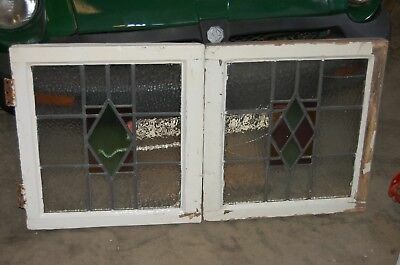 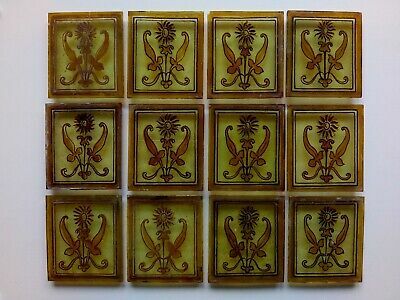 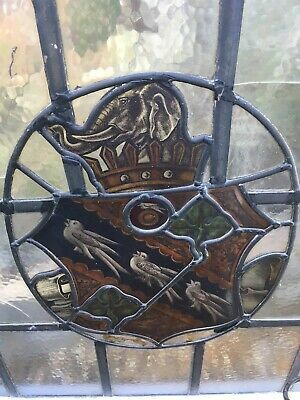 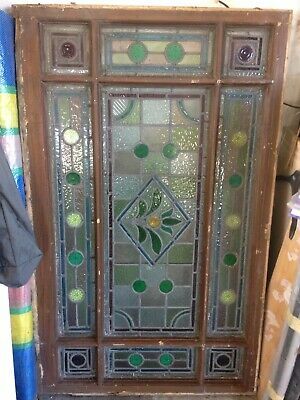 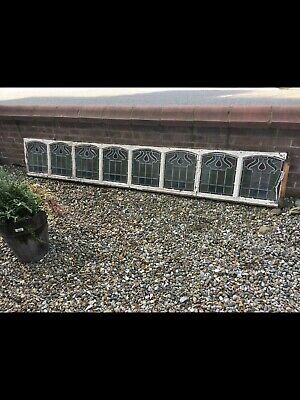 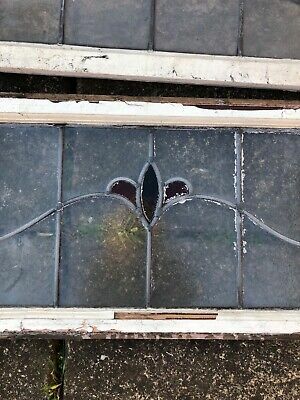 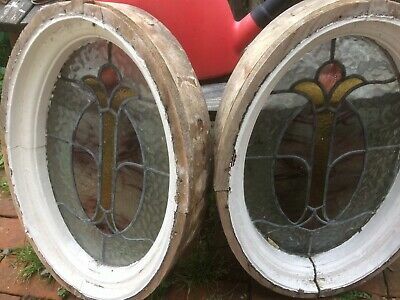 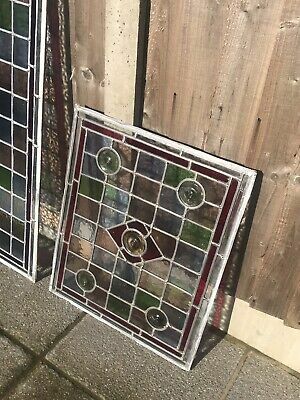 3 Antique Victorian Matching STAINED GLASS WINDOW PANEL LEADED. 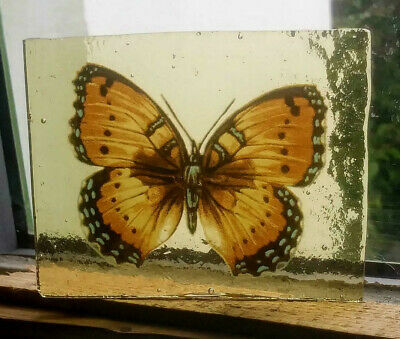 Stained Glass Butterfly - vintage Kiln fired fragment pane piece! 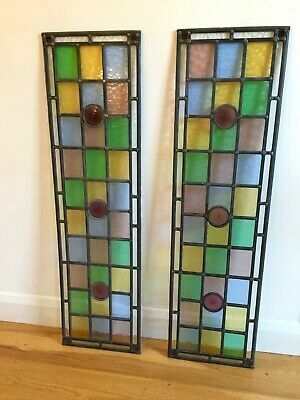 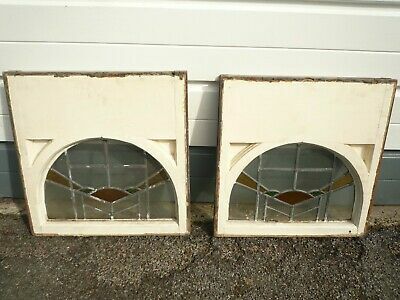 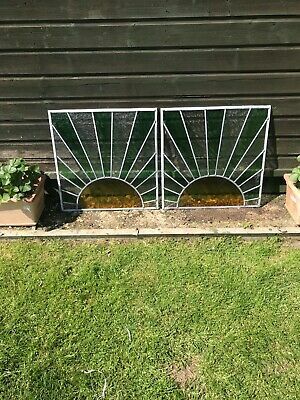 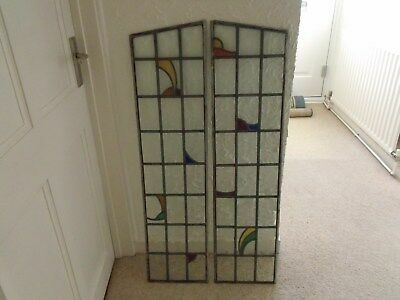 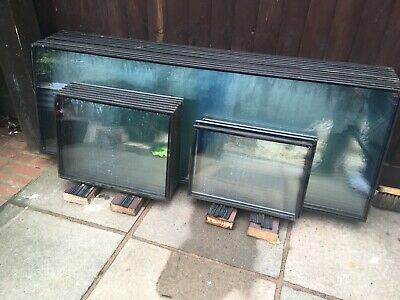 Pair Of Victorian Coloured Stained Glass Windows. 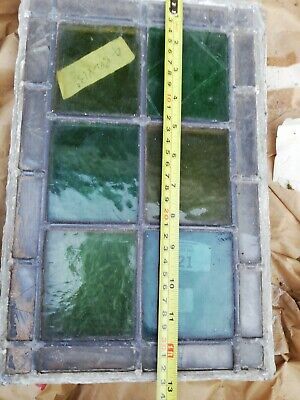 Vintage Copper Framed Window Panel Architectural Antique Art Deco Old 28.5"x 16"
Stained Glass Grayling Fish - Kiln fired hand transfer fragment pane fishing! 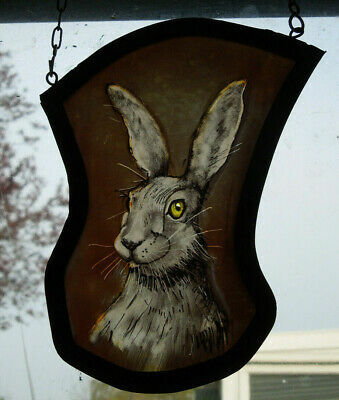 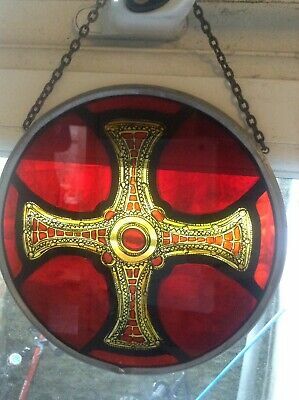 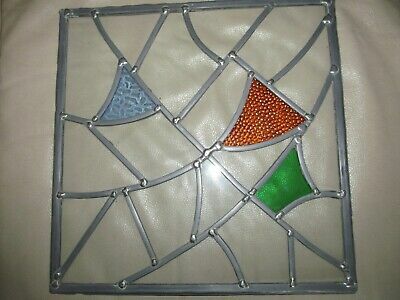 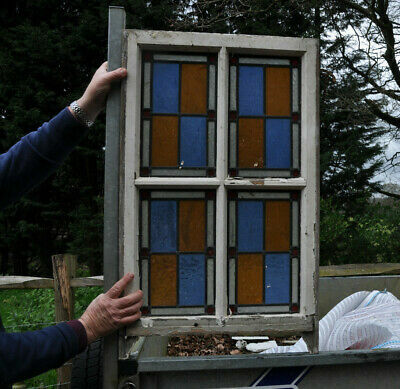 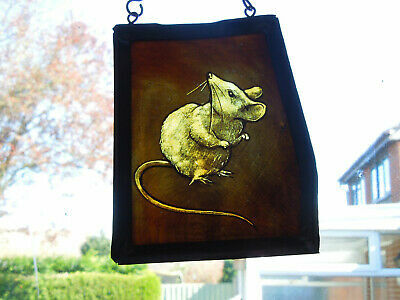 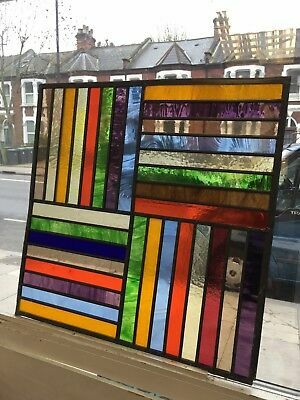 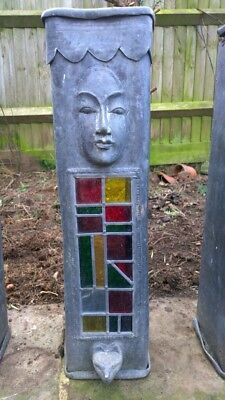 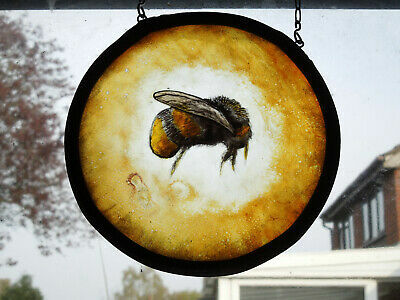 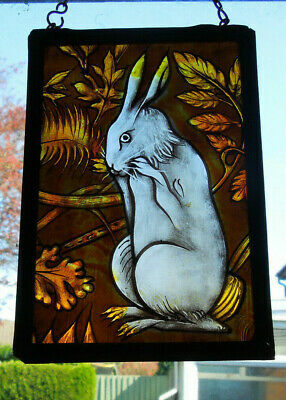 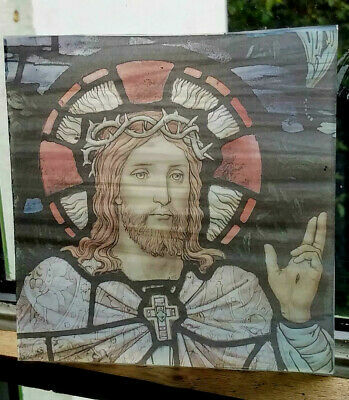 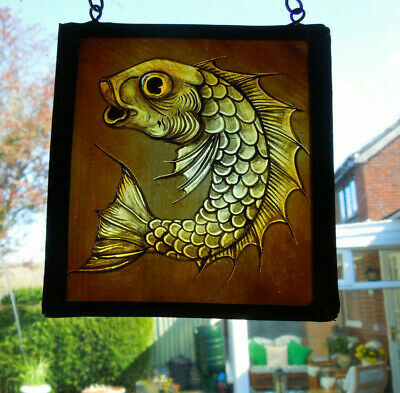 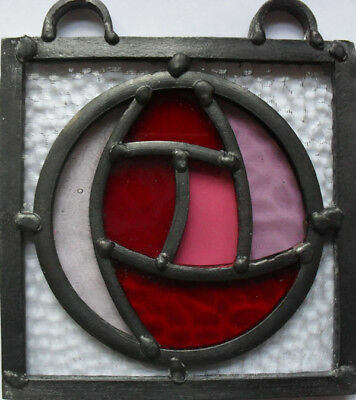 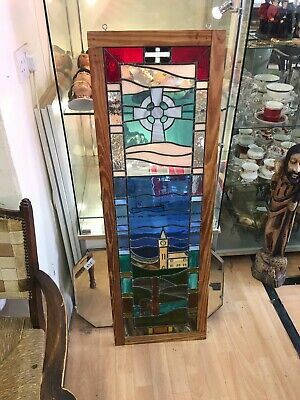 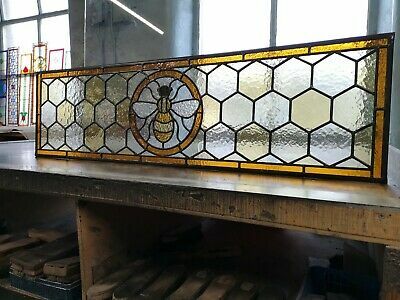 stained glass panel with reclaimed glass . 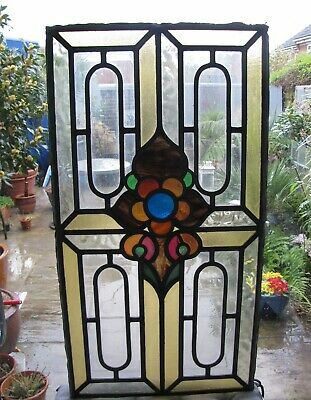 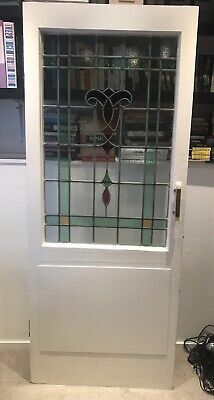 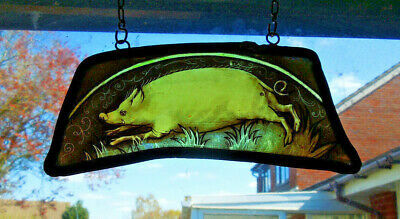 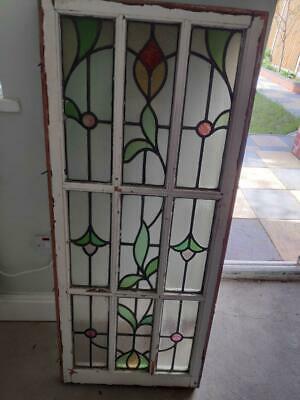 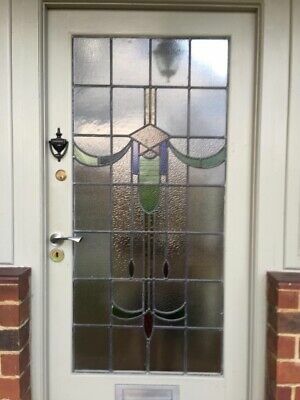 Lovely original stained glass window, Edwardian, damage to one piece of glass. 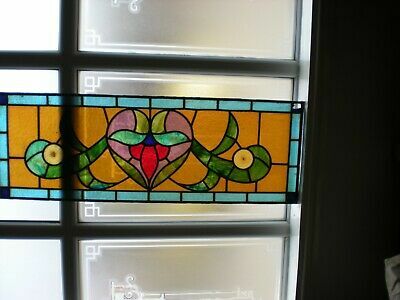 Stained Glass Panel. 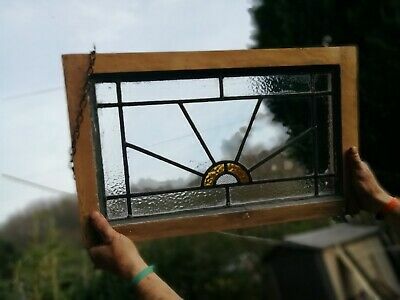 Handmade. 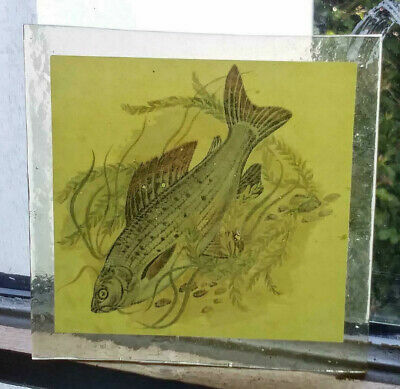 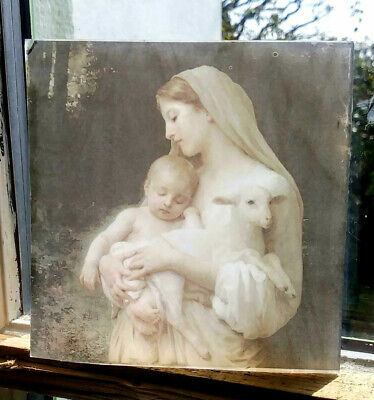 33cm X 22cm. 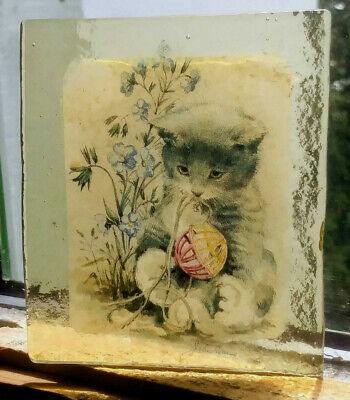 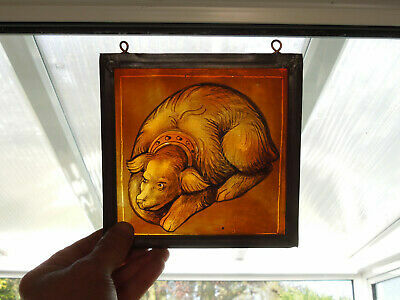 Stained Glass Kitten pane - Kiln fired fragment pane piece! 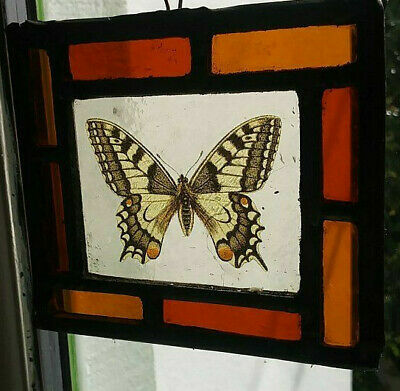 Stained Glass Butterfly panel - Leaded kiln fired.hanging suncatcher vintage! 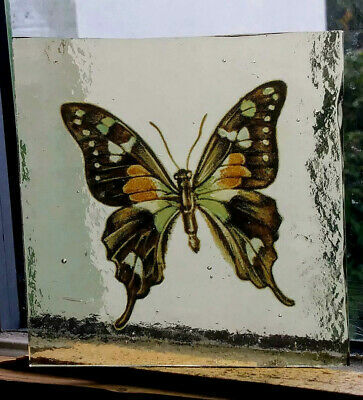 Stained Glass Butterfly - vintage Kiln fired transfer fragment pane piece! 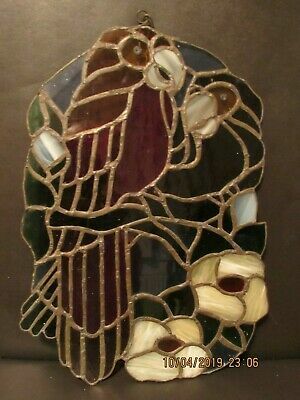 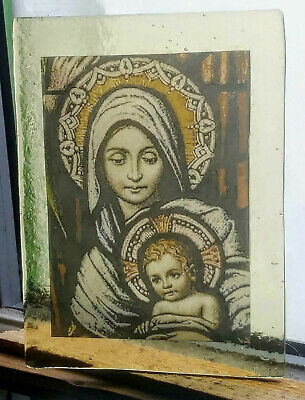 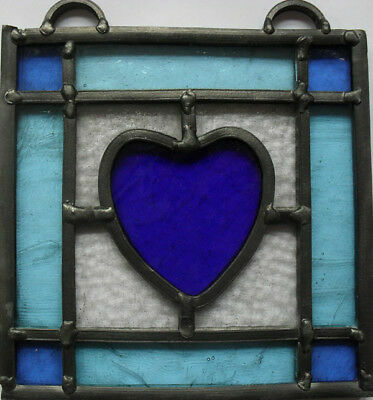 Stained Glass Angel - vintage Kiln fired fragment mouthblown glass pane! 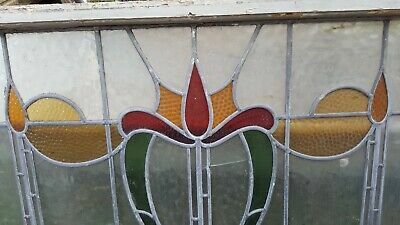 Stained Glass flower - Kiln fired glass fragment vintage amethyst pane! 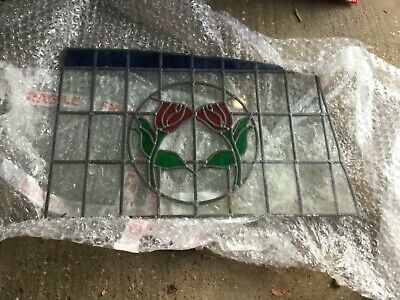 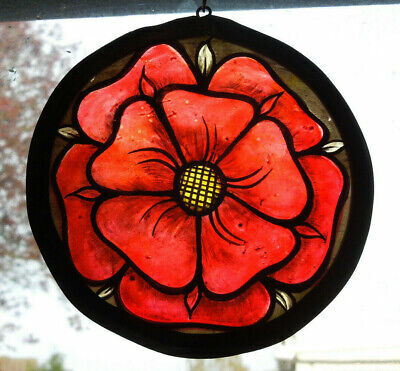 Stained Glass Rose flower - Kiln fired glass fragment pane! 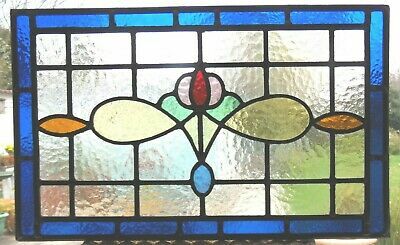 stained glass panel macintosh style . 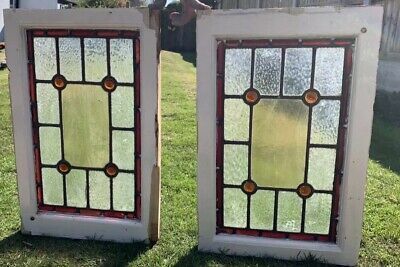 stained glass windows. 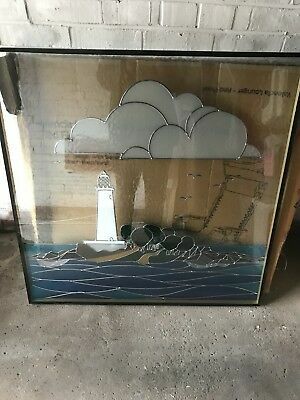 Numerous Panels Collection Only. 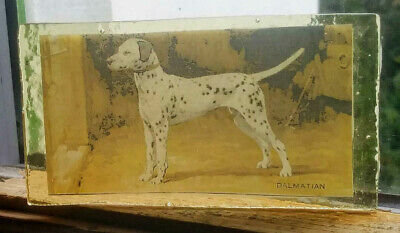 Stained Glass Dalmation dog - Kiln fired fragment pane!